We’ll take any excuse to spend a few hours out in Malibu – especially when a seaside sound bath and chakra-balancing dinner are part of the plan. We recently attended a gorgeous gathering hosted by the lovely wellness lifestyle pros, Vanessa Fitzgerald and Fern Langham, and the night left us feeling as uniquely well as you’d expect. Red Jasper is connected with your first Root Chakra, and brings stability and grounding energies to connect you with the energy of the Earth. Carnelian is connected with the second Sacral Chakra to infuse your body with creativity, passion and courage. Yellow Jasper energizes your body, filling it with light, happiness and joy. It is connected with the third Solar Plexus Chakra. Aventurine is connected with the fourth Heart Chakra, bringing unconditional love and helping to open up your heart. Sodalite facilitates open communication and truth and is connected with the fifth Throat Chakra. Amethyst brings intuitive and spiritual energies and is tied with your sixth Brow Chakra. Quartz Crystal is connected to your seventh Crown Chakra, bringing clarity, enlightenment and self-realization. Does this chakra-balancing dinner menu have you hungry for more? Learn all about your chakras with this simple guide! 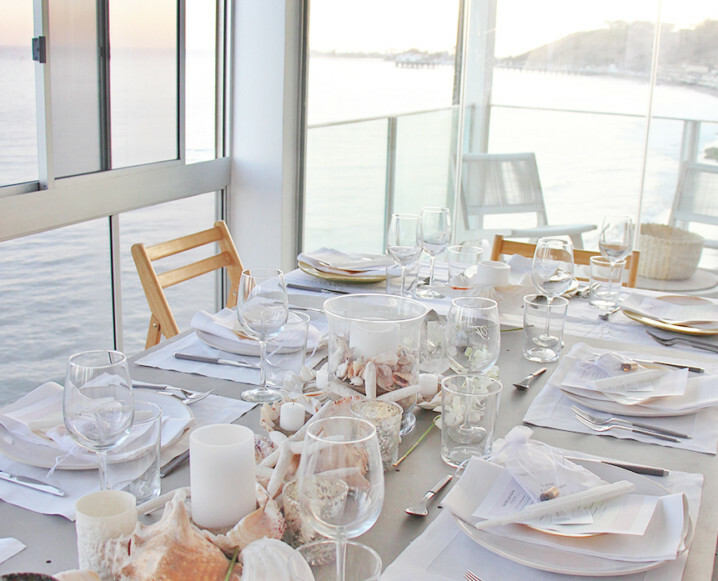 Share the post "Inside A Chakra-Balancing Dinner + Sound Bath Out In Malibu"
Sounds amazing, I love this idea!